The NSW Resources Regulator has confirmed an incident at Mount Arthur mine at Muswellbrook where a truck rolled on Friday. 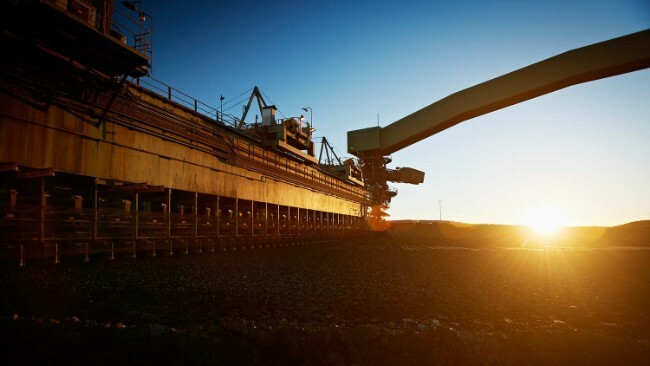 A spokesperson for the NSW Resources Regulator said they were notified of an incident involving a haul truck at the mine just before midnight. "At approximately 11:45pm on Friday, 5 April, a haul truck rolled onto its side after contacting a windrow at the mine." "The operator suffered only minor injuries and had to be assisted from the truck due to the cabin being elevated off the ground." It's understood the truck was fully loaded and the driver was trapped for some time. BHP has confirmed to Radio Hunter Valley that the incident did occur. It comes after another incident at the mine last month that saw an excavator catch alight. "The Regulator is also aware of an incident at the same mine on 11 March, where a fire occurred on an excavator. At this stage the cause of the fire is unknown," said a spokesperson for the NSW Resources Regulator. "No persons were injured in this incident." "As both incidents are the subject of ongoing investigations, no further information can be provided."